Hoodie Allen	has had 2 events featured on GiggedIn in the past. We totally froth over this artist and will have them again soon. Hoodie Allen, is an American rapper, singer and songwriter from Long Island, New York. After graduating from the University of Pennsylvania, he began working at Google before ultimately quitting to pursue a music career full-time. In 2012, he released his first official EP titled All American which debuted at No. 10 on the Billboard 200. 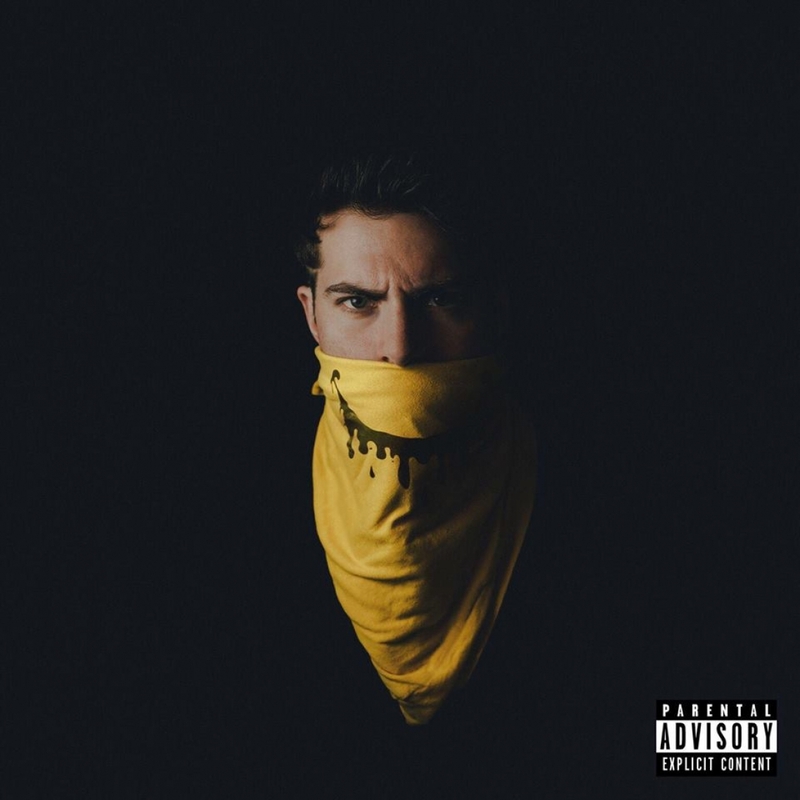 In October 2014, Hoodie officially released his debut studio album, People Keep Talking which was successful with first week sales of over 30,000 along with a debut position of No. 8 on the Billboard 200. Hoodie followed up on his success in January 2016 and released his second studio album, Happy Camper.